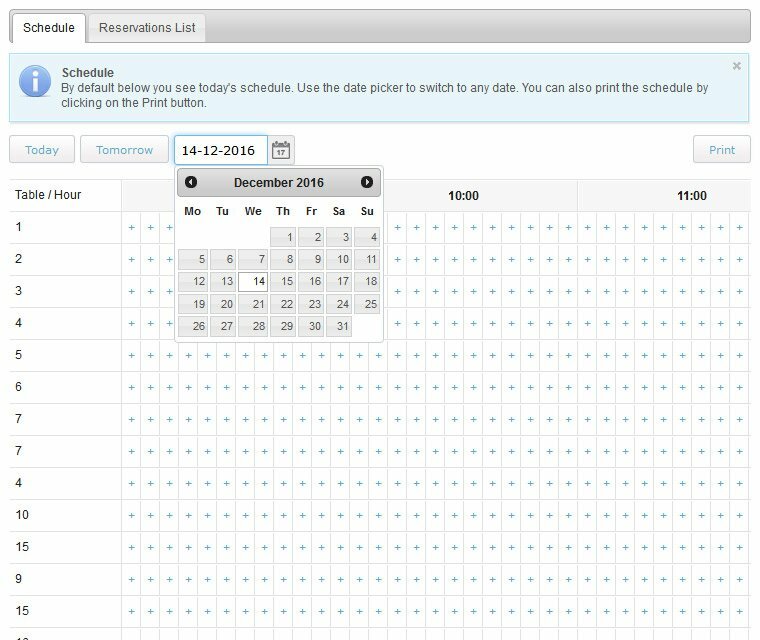 Reservations schedule – See daily bookings per table and a timeline showing reserved hours. 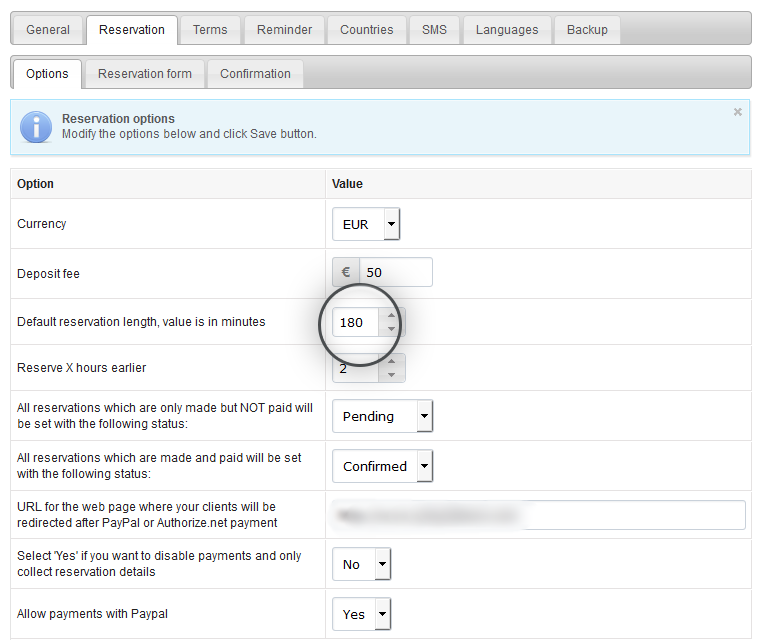 Add reservations manually – Just click on the given hour and fill in the booking details. Reservations list – See all bookings ordered by date. Check status and all booking details. 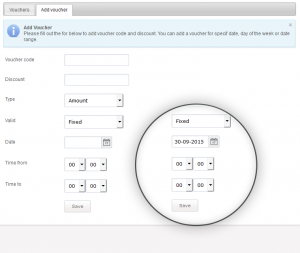 Client details – Review customer’s name and a detailed contact information. 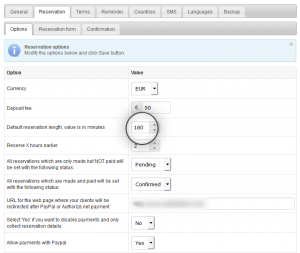 Confirmation emails to clients and admins – upon new booking, inquiry, payment or cancellation. 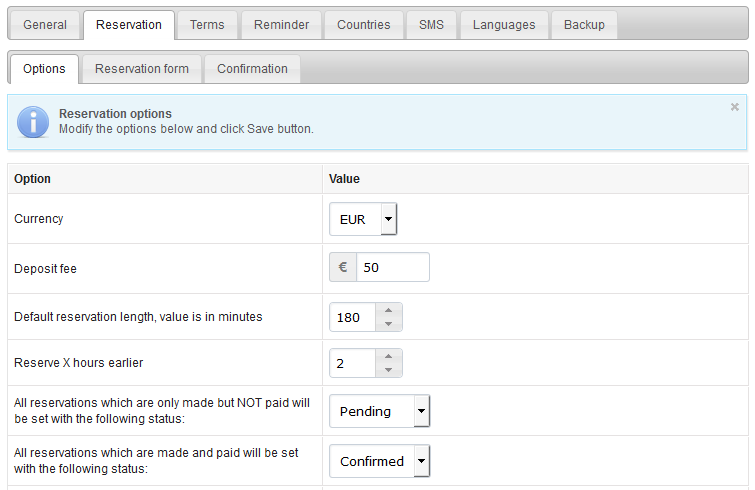 Email & SMS Reminders – Send reminders to customers using predefined tokens. payment options: PayPal, Authorize.Net, wire transfers, CC processing, cash, or you can ask if you want any other processor adding and we will send you a quote. 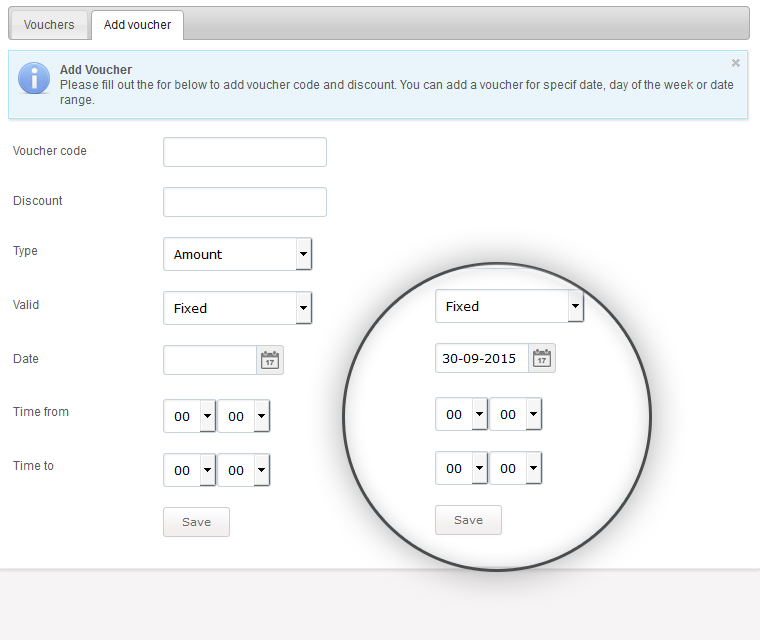 Offline payments – Collect CC details. Provide bank details for wire transfers. 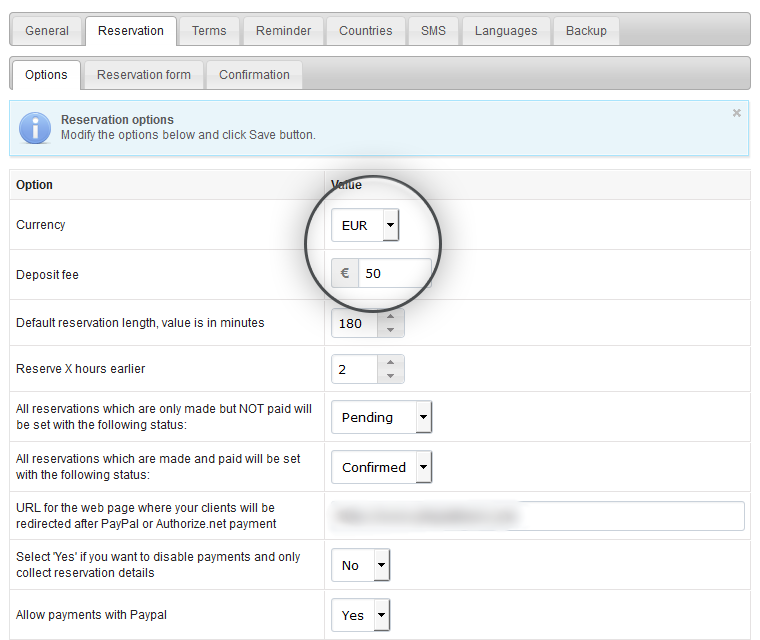 Enable/disable payments – Allow payments or take reservations only. 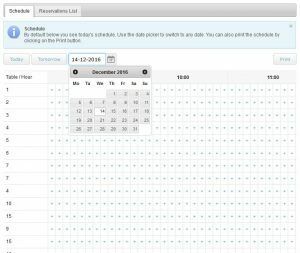 Manage booking options – Script users can control all system settings from the a centralized menu. 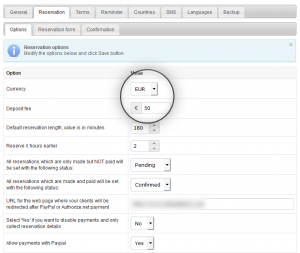 Multi-language support – Translate the table reservation system into multiple languages. User roles – Admins can add staff with restricted access to the system (editors). 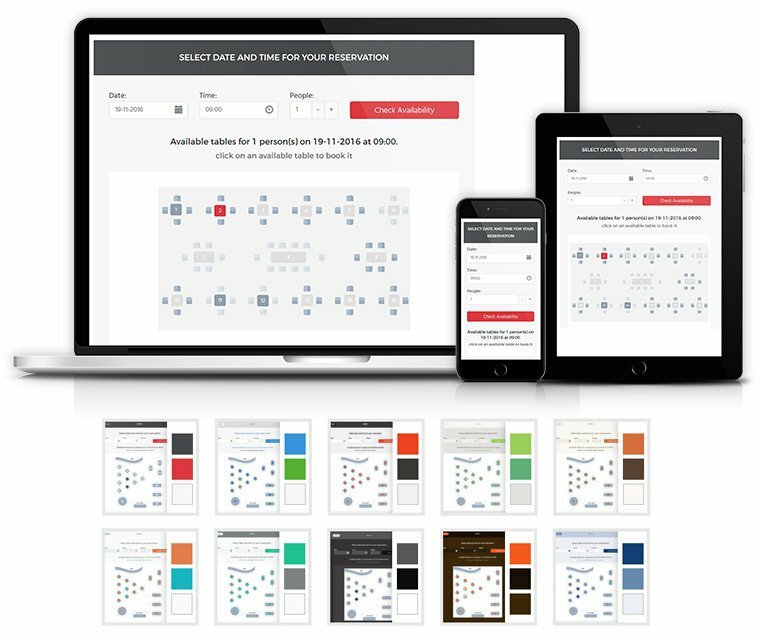 Back up your data – To protect your database from potential loss, just click a single button. Our scripts are specially developed to perform well even with heavy workload and databases. 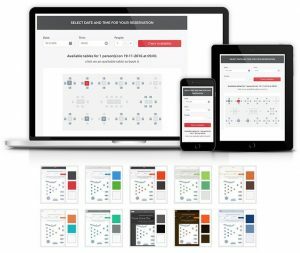 Website compatibility – WordPress/Joomla installation. 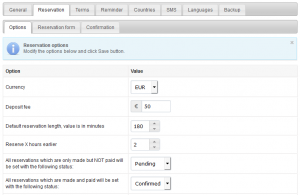 One admiN – Enable a single control panel for multiple scripts. 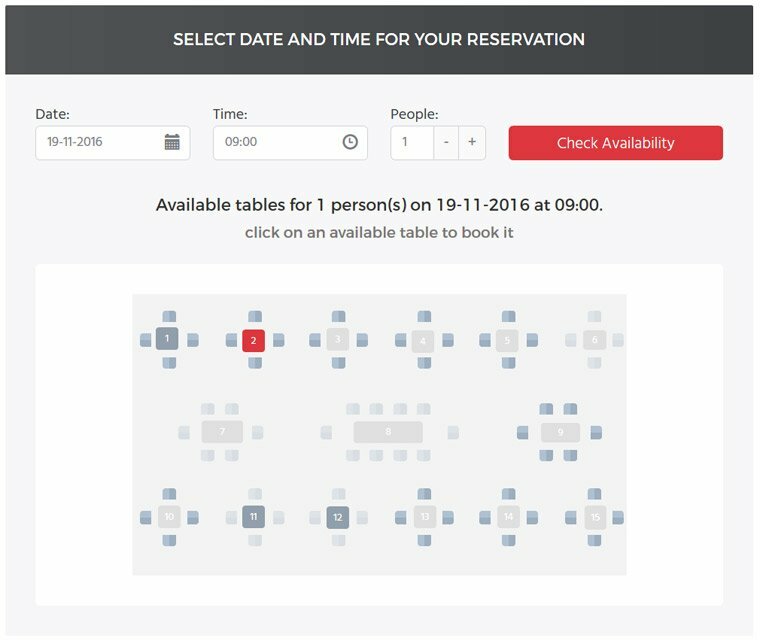 Flexibility – We can customize the Restaurant Booking System for you. Just ask for a quote.